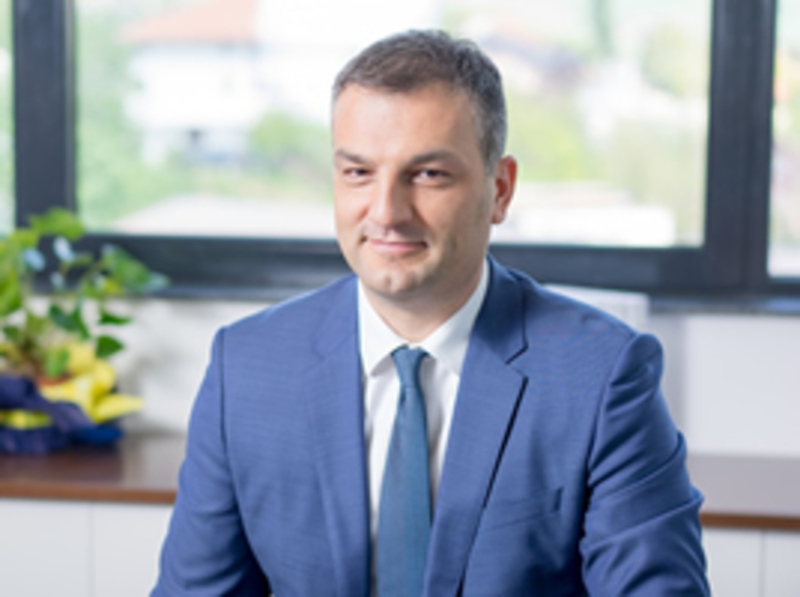 In addition to Bosnalijek achieving record turnover of 107 million BAM in international markets or 70 per cent of total revenue in 2017, CEO Nedim Uzunović was particularly delighted that the company continued to strengthen its position as market leader in BiH, with realised sales revenue growth of 7 per cent. In 2017, Bosnalijek successfully completed important projects started in the previous period. Above all, this included a project to construct a new Quality Control facility where optimum conditions and state-of-the-art laboratory equipment are compliant with the latest technological achievements in the pharmaceutical industry. In the second half of last year, with a view to further development of the overall BiH pharmaceutical industry, Bosnalijek purchased a share in the local company Pharmamed Ltd.